while securing airworthiness of the aircraft. installation and certification for any modification or system integrated. As part of an aviation group, SPS benefits from the in-house capabilities of both engineering and structural modifications. 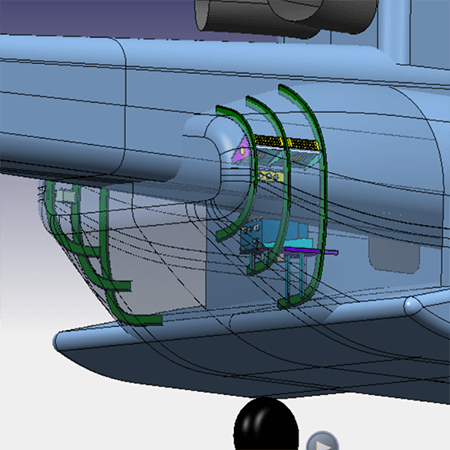 Design and manufacturing of custom-manufactured installation kits, taking into account aerodynamic, structural, system, electromagnetic and performance implications, including avionics integration. Full range of electrical systems design, harness design, and platform design for upgrade programs as well as standalone assemblies. such flexibility allow us to offer several locations for installation and integration according to client need while maintaining end to end implementation cycle. 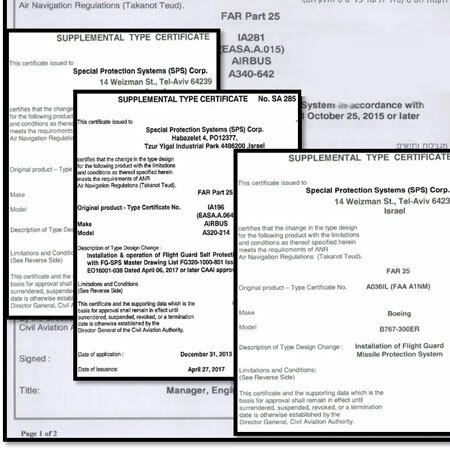 SPS team, is preforming all end-to-end certifications process for any given airborne platform civilian and military. 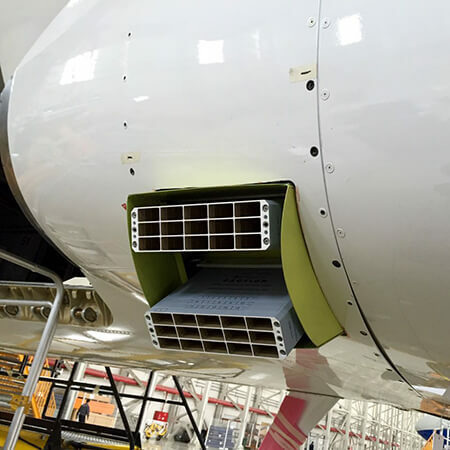 Airworthiness of the platform will be addressed and compliance with FAR 25 regulations or any required regulation will be our consideration from design stage to issuance Supplement Type Certificate. Our DER team has experience working with several Civil aviation authorities, and SPS is the holder of numerous STC for Airliners Jets with European or American authorities. this process ensures not only the safety of flights, but also ensure compliance for any required flight regulations .